Heroes deserve to be recognized. in one single, beautiful piece. No one knows your story better than you. 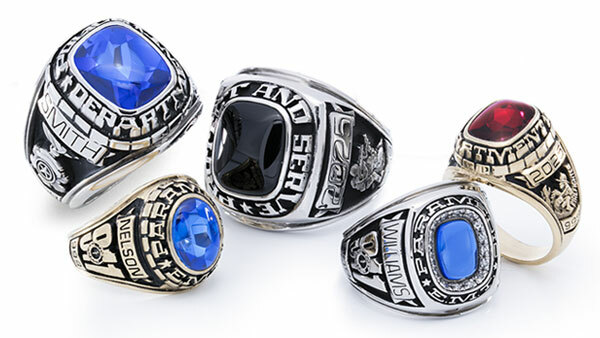 Combine your passion with your favorite personalization features all in one piece. 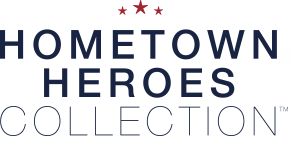 The Hometown Heroes Collection™ offers you a wide array of precious metal and stone options as well as personalization features: add your name, department name, years of service – it’s your call. 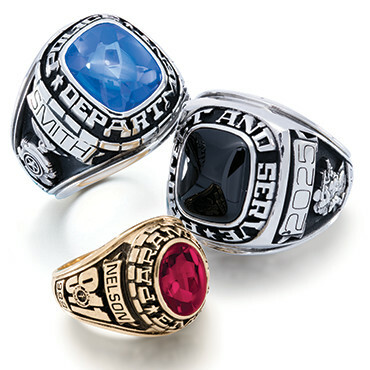 Inside engraving is also available to further add a personal touch. Questions? Call 1-800-839-7125 or visit our Product Info & Warranty.